As filter experts, our consulting mission is to provide first line independent advice, recommendations and sustainable implementation of projects, programs and processes which benefit our clients. The objective of these services is to provide a meaningful result which will meet the client's needs, including providing greater knowledge, improved or focused filtration marketing efforts, a more technical approach, new market or new product introduction, training/education and many more potential benefits. 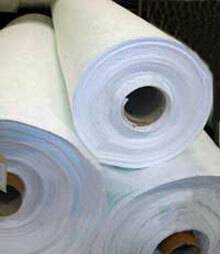 If you, your company or your organization has a need relating to textile filter media, filter bags or liquid filter cloths, please contact us via this website, email, telephone or fax. 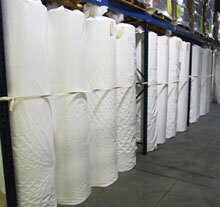 Our experience, knowledge and dedication to filtration await your call. View our whitepaper "The Three Biggest Food Dust Collector Problems & How to Avoid Them." It's objective. It's specific. It's free. No registration is required to download the white paper. 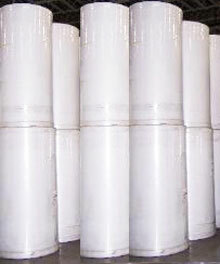 View our technical article "Specialty Bag Filter Media for Better Performance in Tough Applications." Copyright © 2009 Filter Media Services LLC All Rights Reserved.